Pearle Nerenberg is the founder and visionary of Ralia Retreats. In 2016, a few months before the birth of her second child, she toured what she thought would be a potential country home for her growing family. Upon entering into the home Pearle knew there was something exquisite about this place. The home was built by a single parisian family and had an instant homey feeling, yet felt luxurious and tranquil next to a quiet little lake. When she saw the yoga room and stood on the dock by the water her vision was born. This place was not just someone's home, nor was it someone's chalet, it was a retreat centre! This place is where people come to renew their purpose, to reset, relax and to get that much needed R&R. And, so Ralia Retreats came into existence. RA is the name for the Eqyptian sun god. The sun being the energizing force in our lives. LIA is known as the bearer of good news. Good news is all around us and LIA helps us see it. RA and LIA have personal significance for Pearle as they are the beginnings of her children's names: Rachel & Liam. 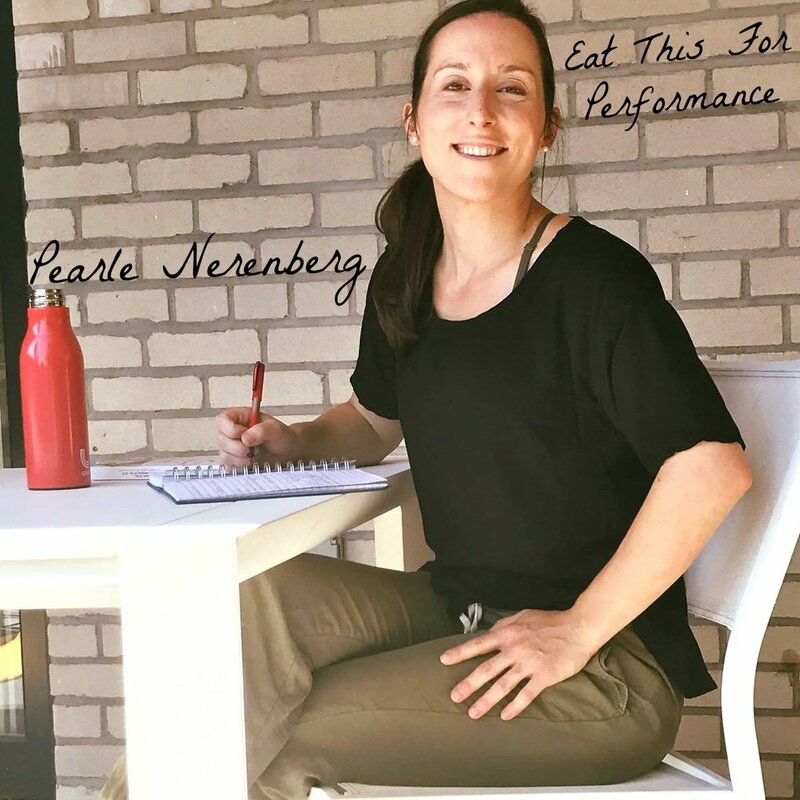 Pearle is also the owner and founder of Eat This for Performance, a nutrition inspiration company. Her focus and expertise evolves around matching energy eaten with energy needed to move. She brings energy to movement whether the task is climbing mountains or climbing stairs. She is a masters level sports dietitian and has over 10 years of experience consulting for a myriad of performance needs (work, weight, athletic, and more). She dreamed of having a place where her pupils could trial performance foods without stress. Ralia Retreats is that place.